Israeli Prime Minister Benjamin Netanyahu said Monday Israel had obtained thousands of Iranian documents detailing Tehran’s past nuclear weapons development program and showing what he said was a failure by Iran to declare those activities before signing on to an international nuclear agreement. 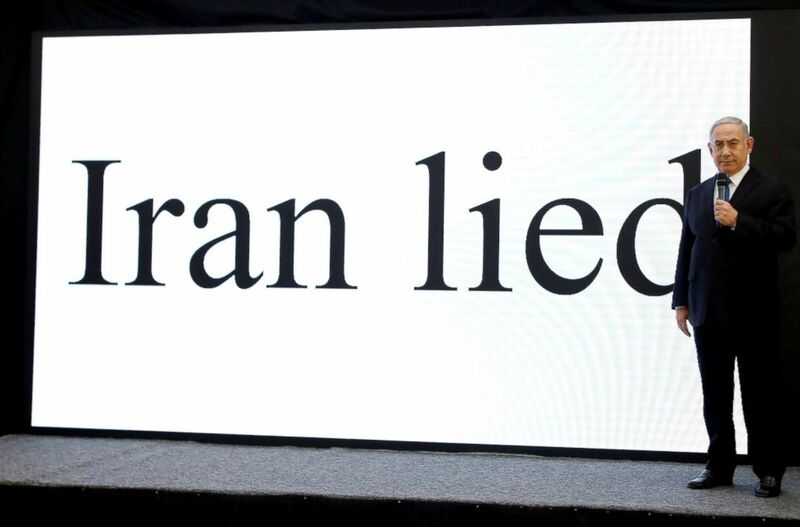 In an elaborate and sometimes theatrical presentation including full-screen slides and video clips of various Iranian leaders denying the existence of a nuclear weapons program, Netanyahu spoke first in English and then in Hebrew. He presented as evidence of Iran’s nuclear weapons initiative a trove of documents he said were acquired by Israeli intelligence from a secret storage location in south Tehran. (Amir Cohen/Reuters) Israeli Prime minister Benjamin Netanyahu speaks during a news conference at the Ministry of Defence in Tel Aviv, Israel, April 30, 2018. 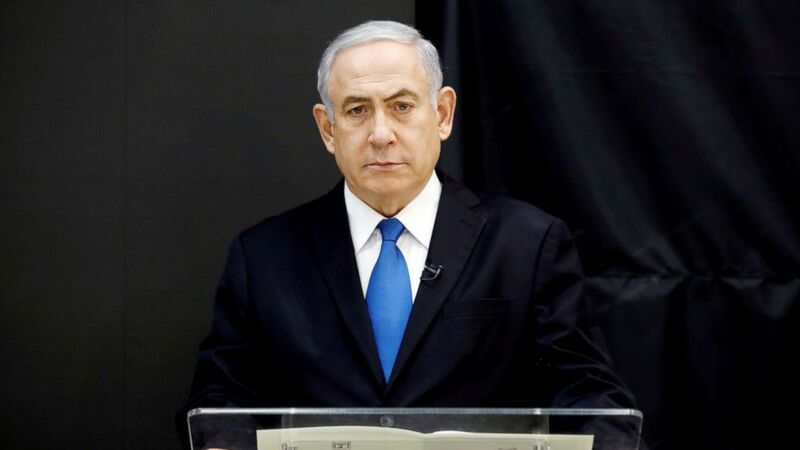 "Here's what the files included: incriminating documents, incriminating charts, incriminating presentations, incriminating blueprints, incriminating photos, incriminating videos and more," Netanyahu said, even though the documents showed dates that appeared to indicate past Iranian behavior rather than action taken since the agreement went into place in 2015. The remarks came before a May 12 deadline when U.S. President Donald Trump is set to decide on whether to withdraw from the international deal on Iran's nuclear program. Tehran attacked the speech hours before it was even delivered, referencing Netanyahu’s repeated rejection of the Iran nuclear agreement. During a White House press conference with his counterpart from Nigeria, Trump was asked if he will pull the U.S. out of the deal. “I’m not telling you what I’m doing, but that doesn’t mean I won’t negotiate a new deal. We’ll see what happens," Trump said shortly after Netanyahu concluded his presentation. Zarif replied that Trump was "jumping on a rehash of old allegations." ABC News' Ben Gittleson contributed reporting.